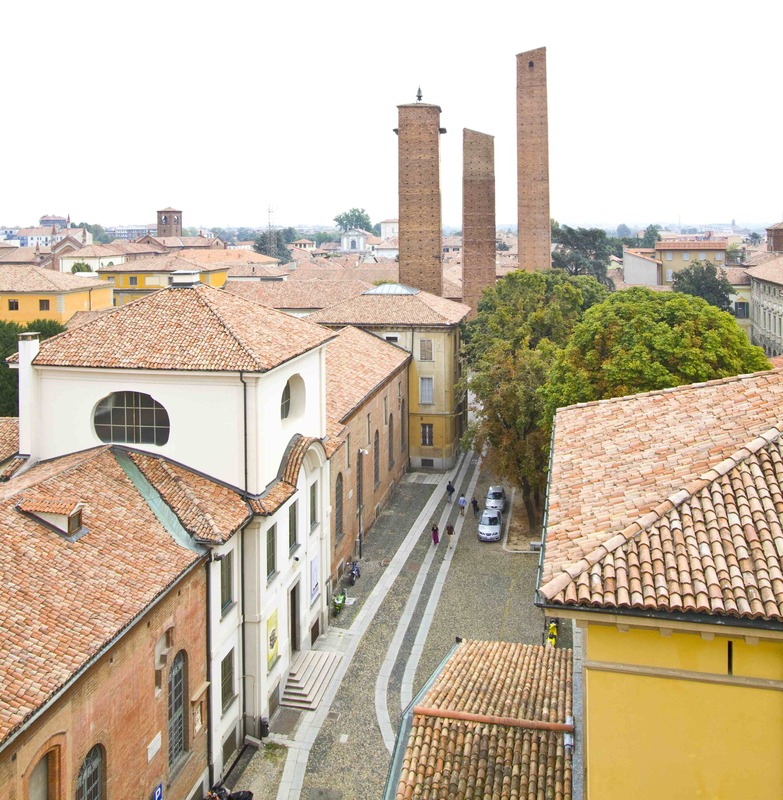 The City of Pavia is located south of Milan in the heart of Lombardy. 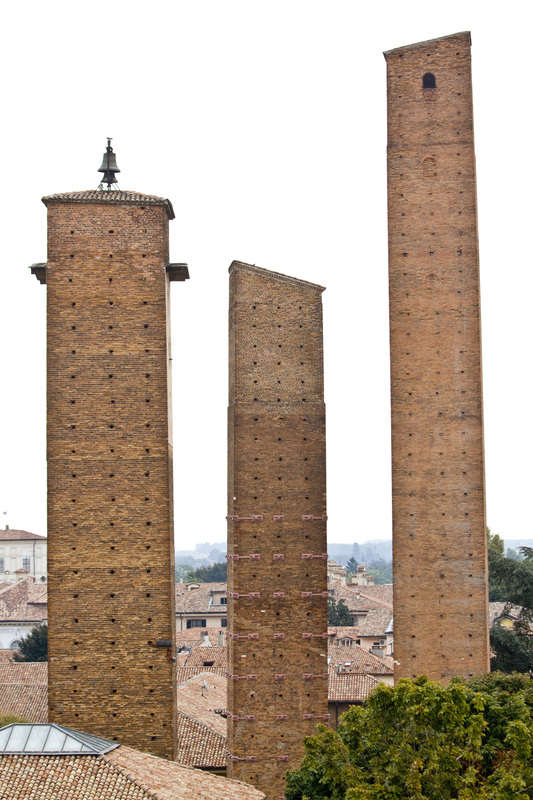 Founded in Roman times, capital of Longobard kingdom from 572 to 774, Pavia preserves its own distinctive personality and charm deeply rooted in its past. The old city, a maze of narrow streets and time-honored charm, features the Visconti Castle, a splendid example of Renaissance architecture, the exquisite 18th-century Fraschini opera house, and a wealth of historic churches and buildings. 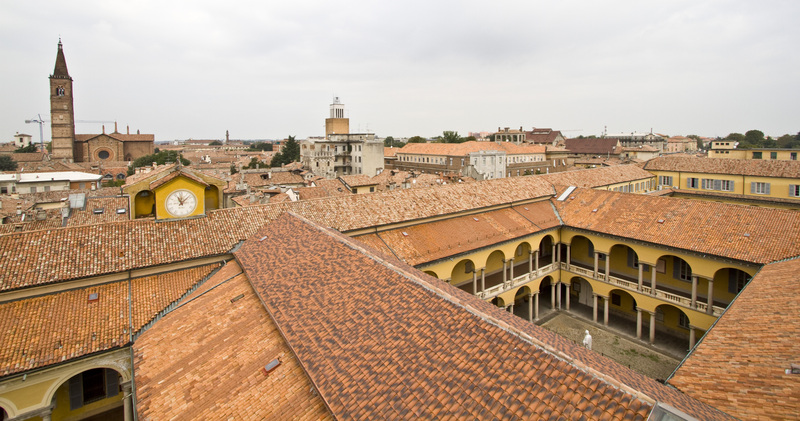 St. Augustine is buried in Pavia, and Frederick I was crowned Holy Roman Emperor here in 1155. The city is both peaceful and exciting while offering a high quality of life. 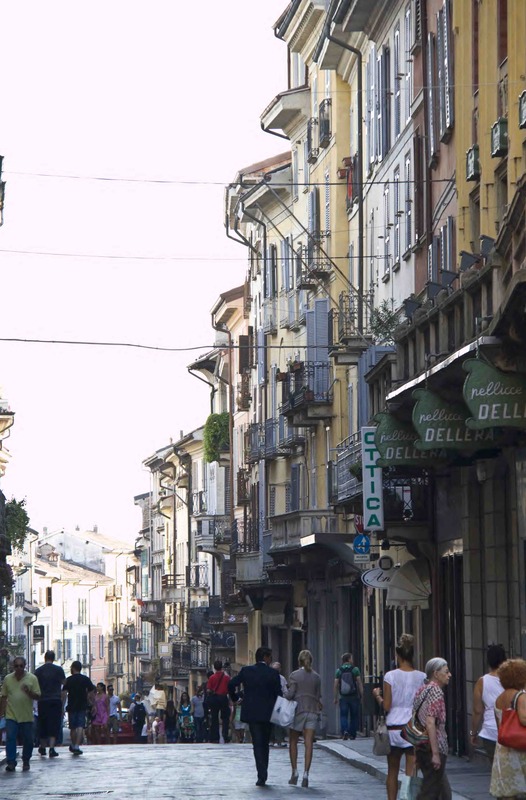 The countless exhibitions, concerts, operas and other cultural events, the many inviting cafés and restaurants, the wealth of local sports (especially river sports) all make Pavia an intellectually stimulating environment – a perfect place to live and study.